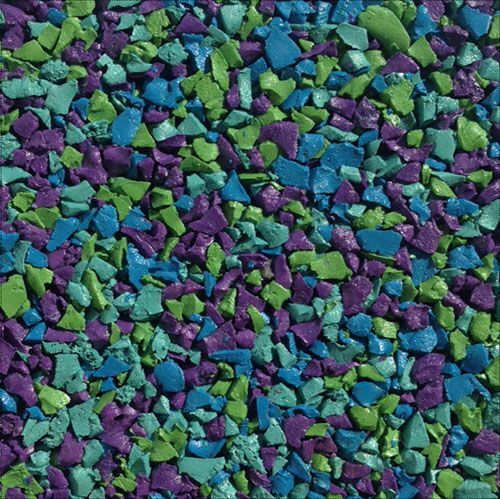 Wetpour playground surfacing has been designed to cut the chance of head injuries in playgrounds. 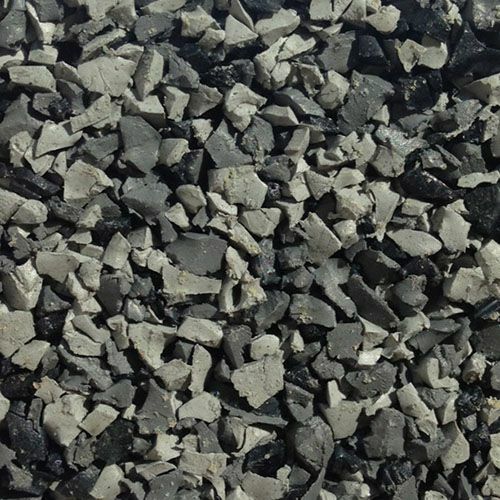 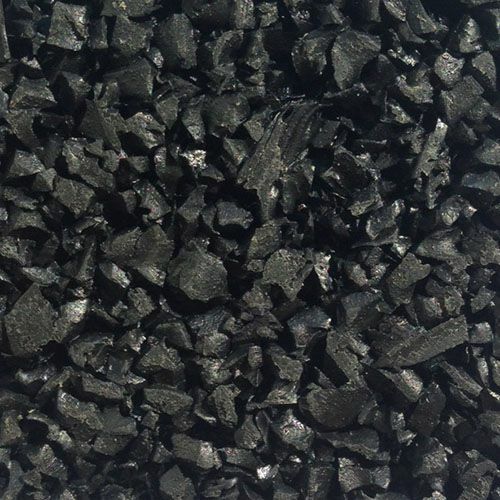 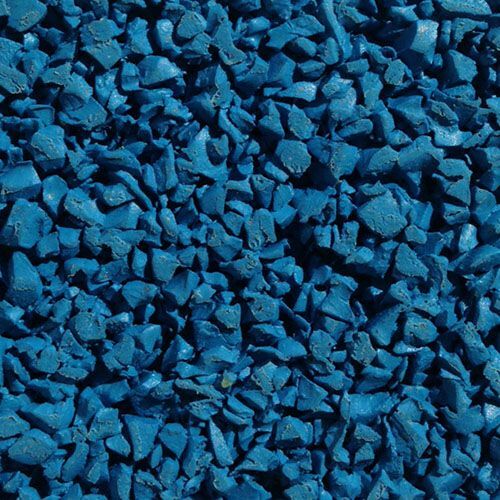 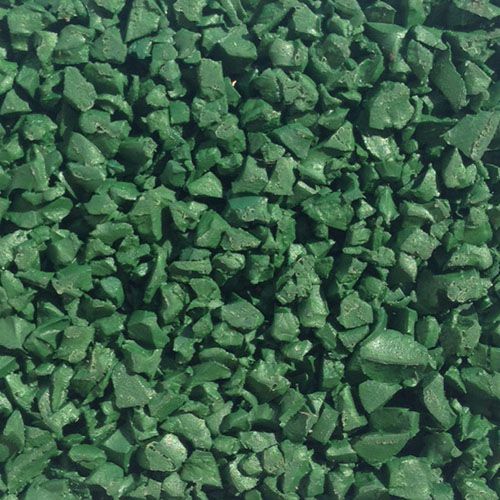 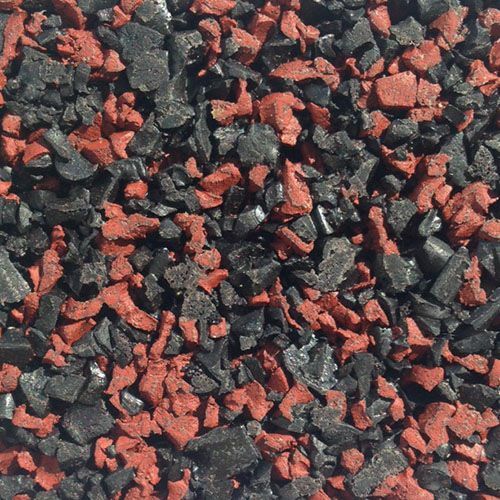 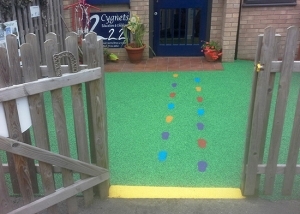 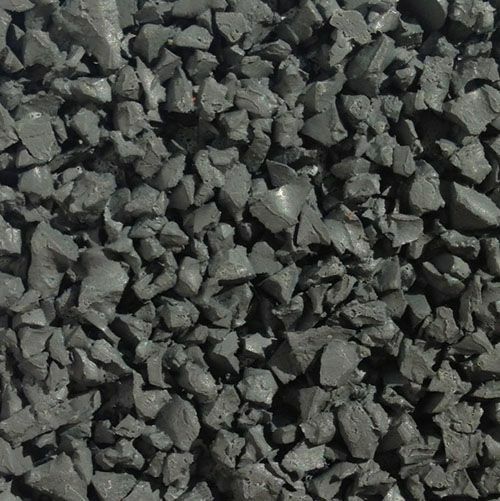 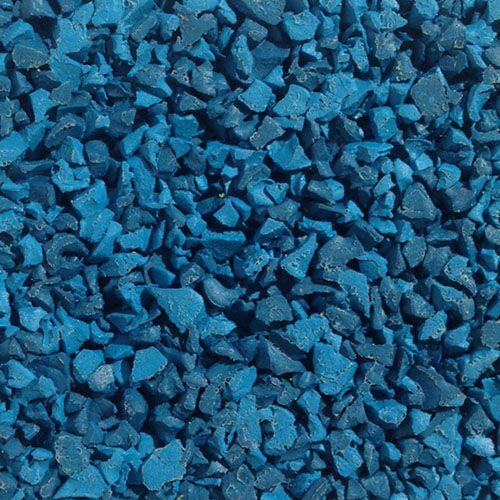 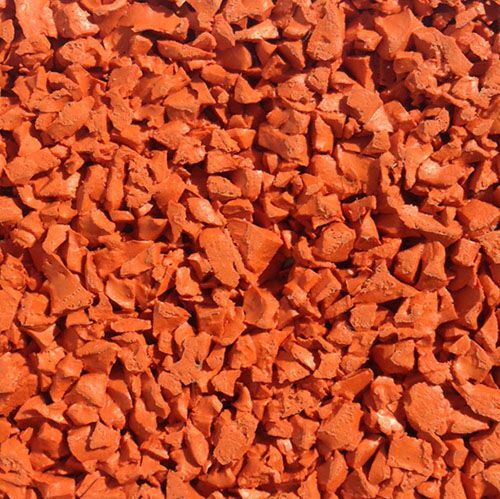 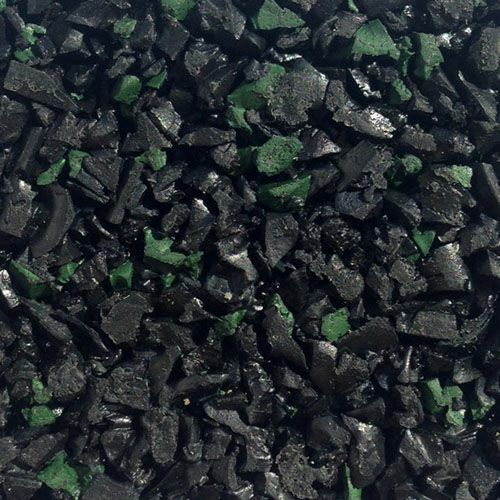 It is commonly installed in school and nursery play areas as it’s much softer than tarmac surfacing. 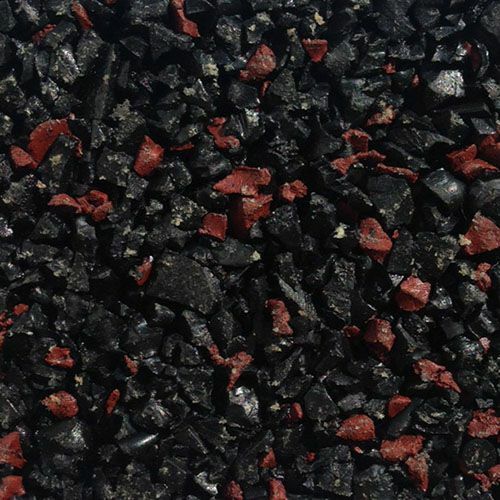 We use EPDM rubber crumbs combined with a polyurethane binder to create our bonded wetpour rubber surfaces. 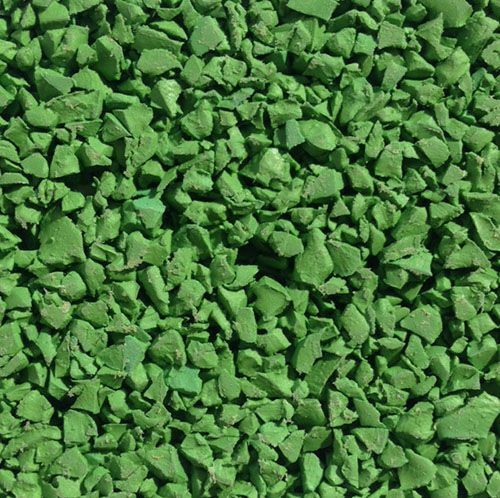 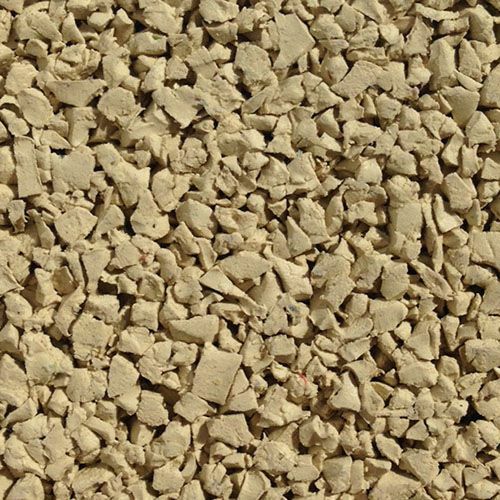 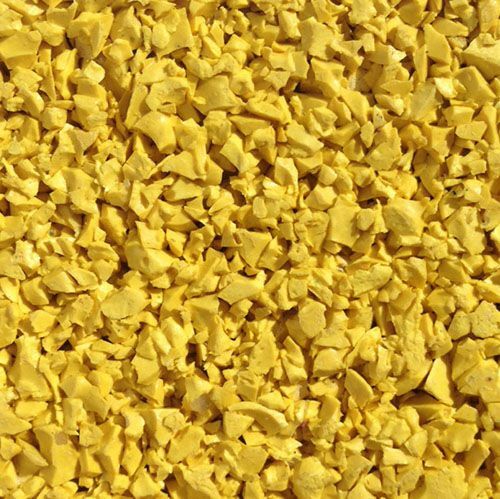 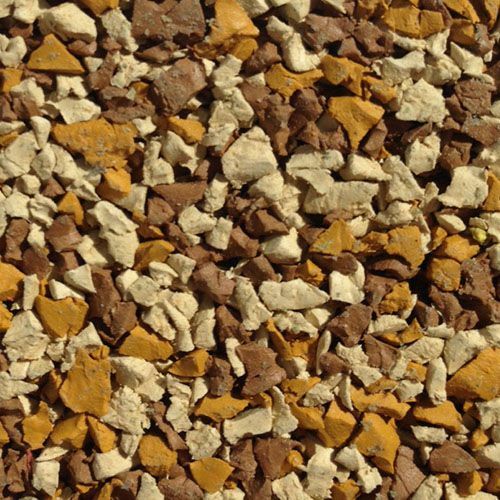 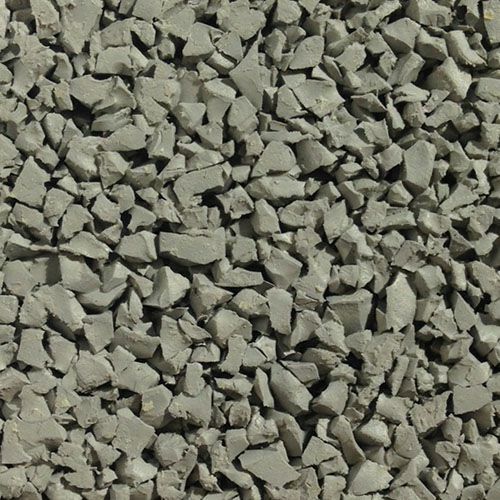 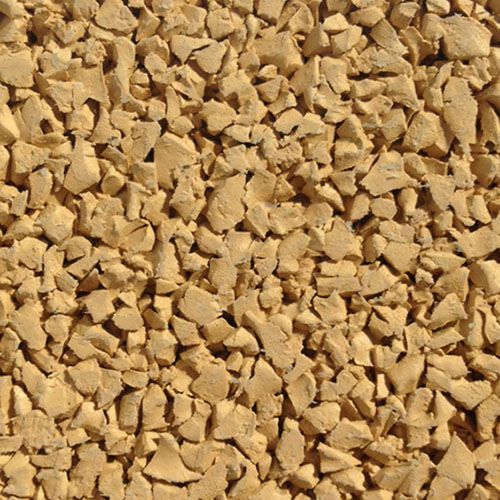 This formula is installed directly into playgrounds by a mixing, pouring, leveling, screeding and rolling process, allowing us to install the surfacing in a variety of depths. 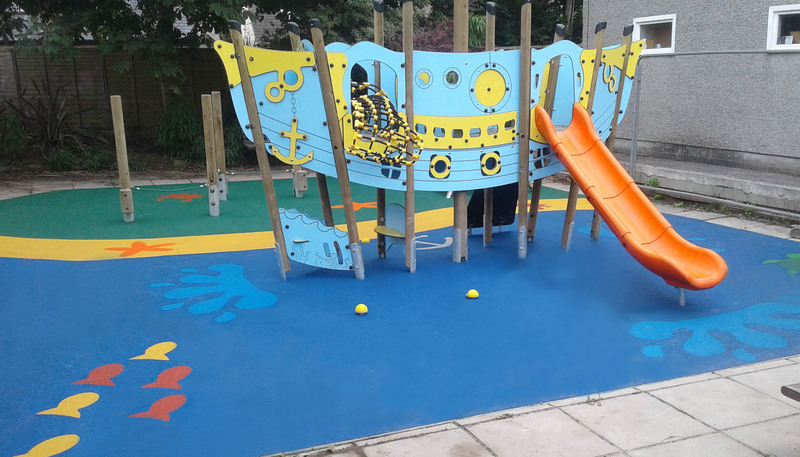 This is particularly useful when play equipment is in the area as we can install the depth to conform to the CFH (Critical Fall Height) of play equipment. 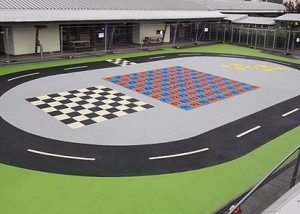 Our wetpour surfaces must be laid onto a hard base, the most common being tarmac, concrete or type 1 MOT stone. 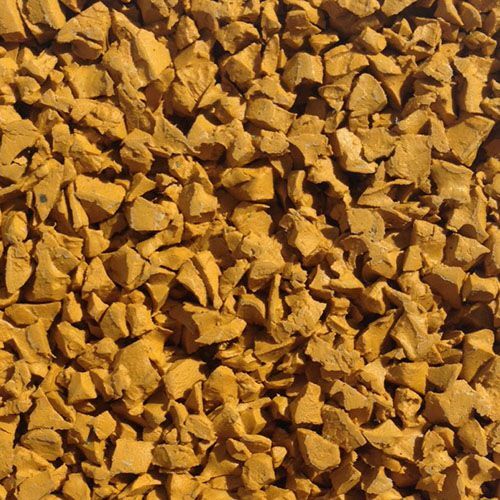 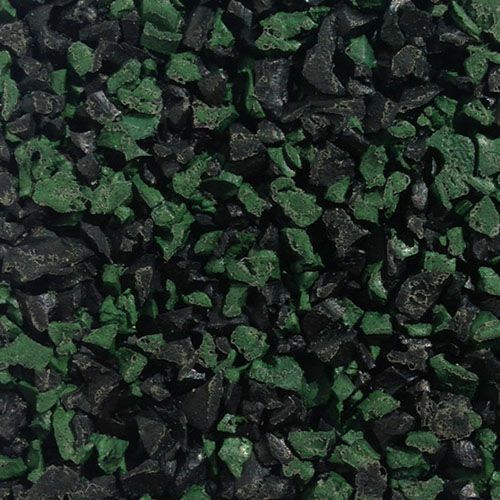 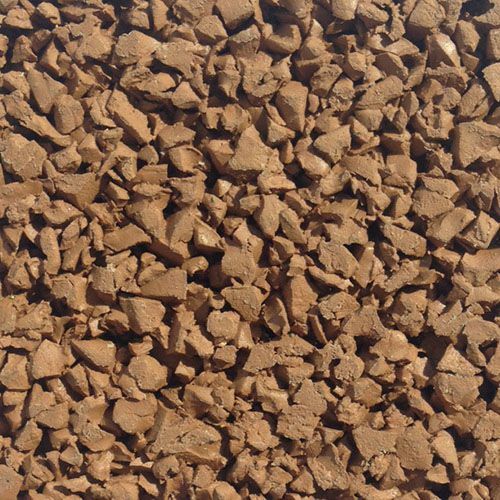 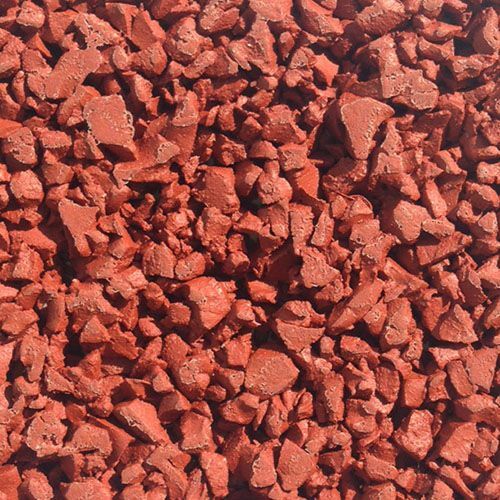 If your current sub-base is grass or mud, then as a cost-effective solution, you may wish to consider our rubber mulch safety surfacing. 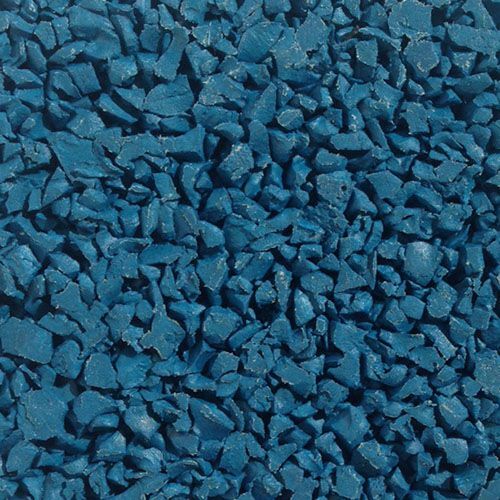 Installation of our wetpour surfacing usually takes between a day and a week – depending on your design. 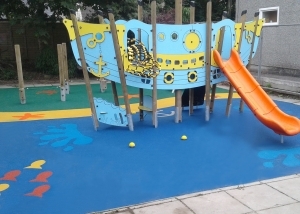 Play can usually begin a day after the installation is complete. 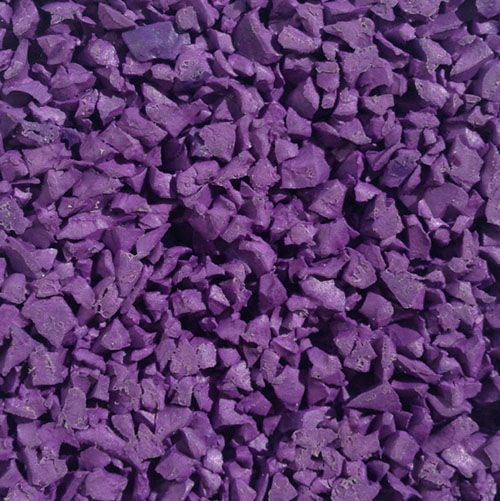 Not only does our wet pour provide safety, it is also visually pleasing – boosting enthusiasm and encouraging education. 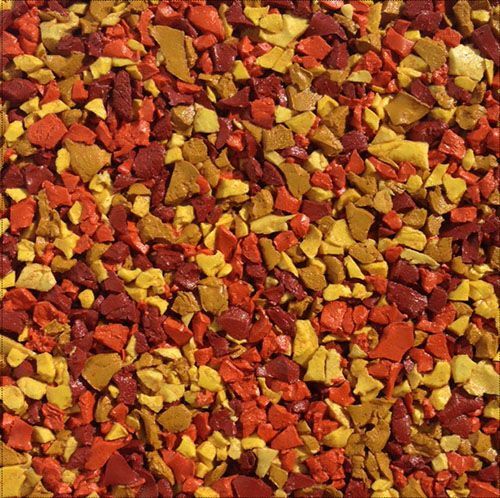 Along with custom blends and combinations, here’s our basic wetpour play surfacing colour pallet. 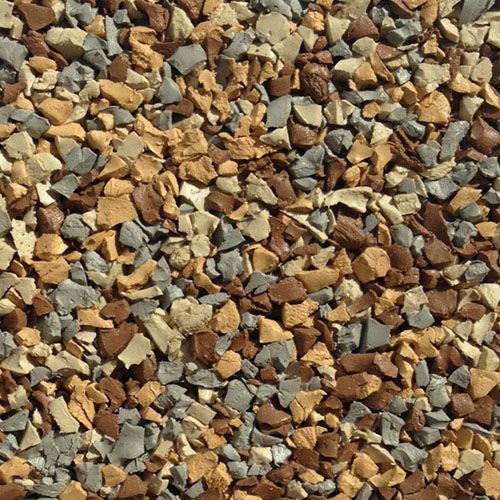 Use the arrows to scroll our colour pallet or click on the samples to enlargen. 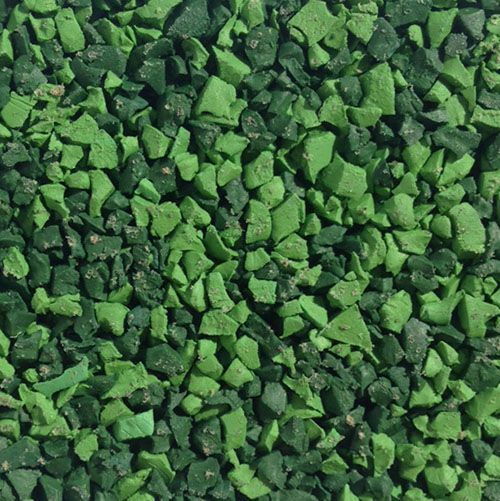 In addition to a variety of colours, we can also incorporate your own design, logo or pattern into our wet pour playground surfacing. 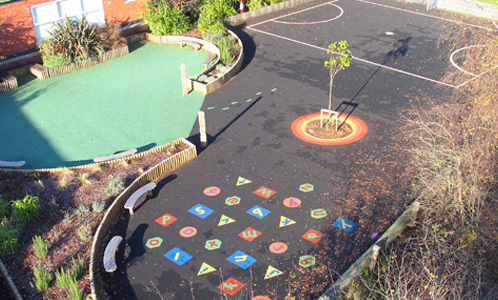 Designs within wetpour can add valuable learning resources to help you take the curriculum outdoors. 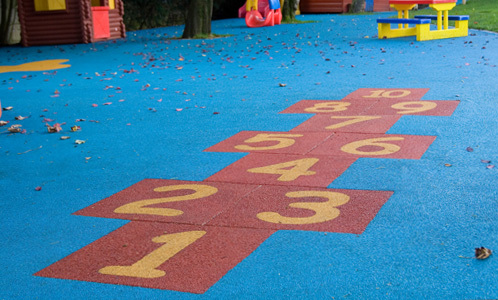 Even the smallest of playgrounds have benefitted from such learning opportunities. 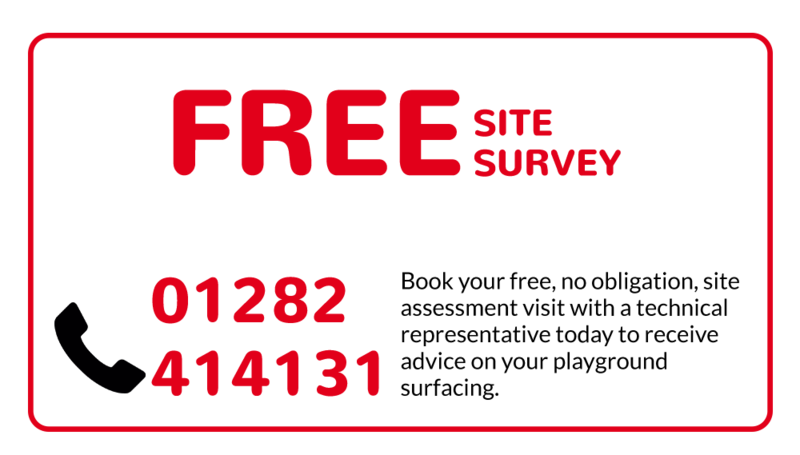 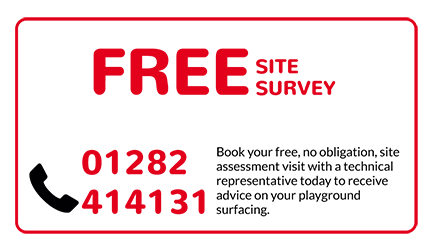 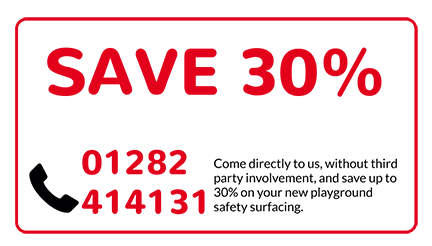 View our gallery and case studies for more ideas.